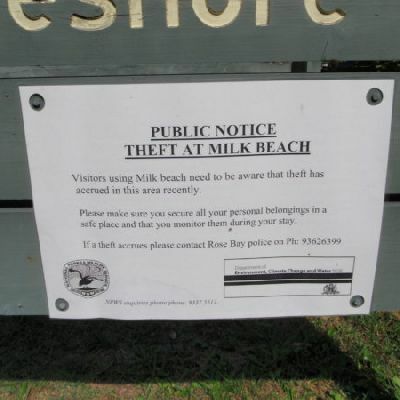 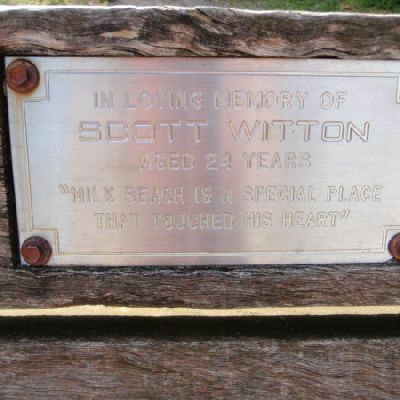 This image is near the Milk Beach. 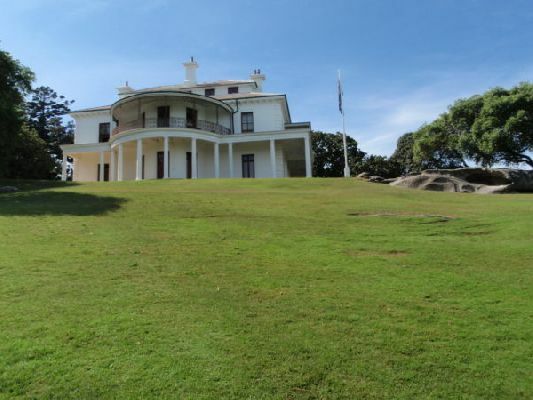 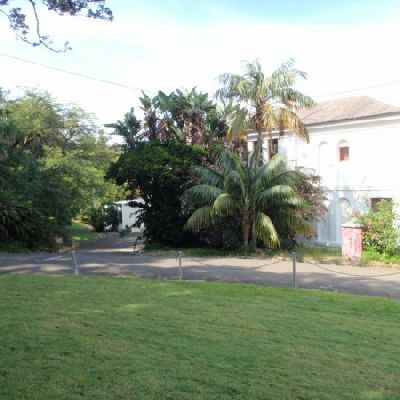 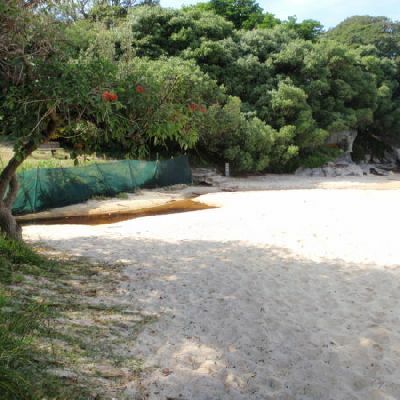 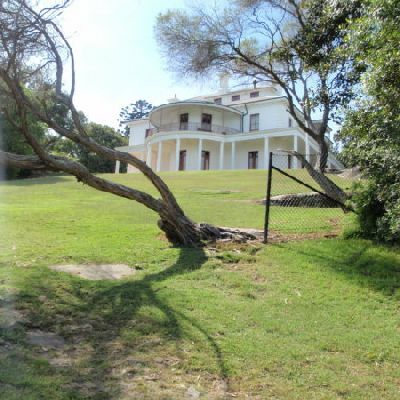 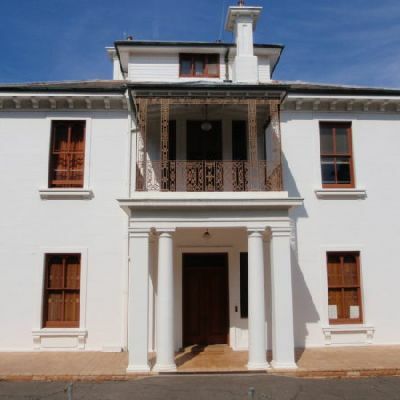 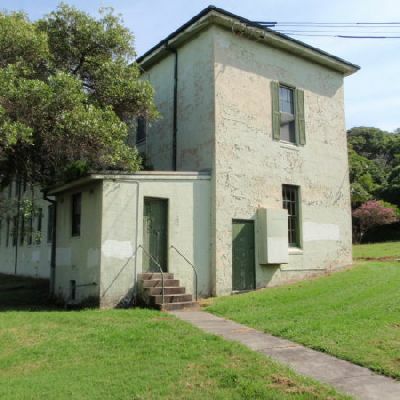 Starting from Vaucluse Rd, you will head down past the stately Strickland House to the small but lovely Milk Beach on Sydney Harbour. 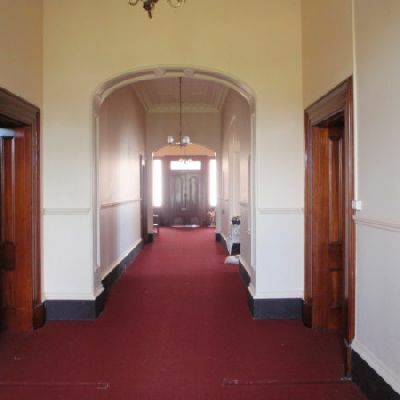 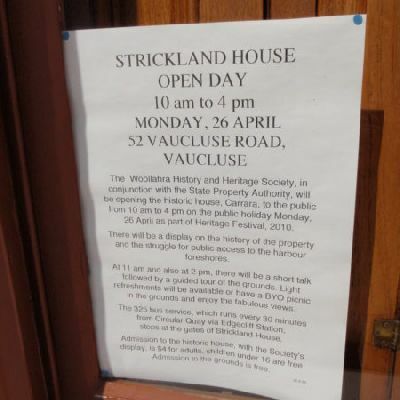 There are several interesting buildings in the Strickland House complex as well as some interesting open exotic gardens to explore. 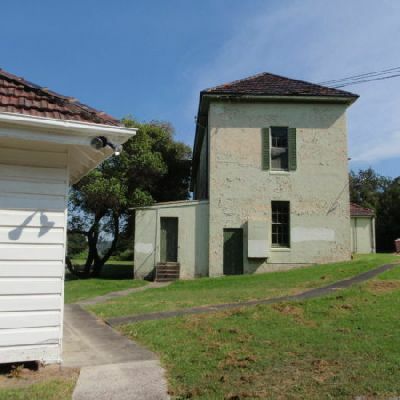 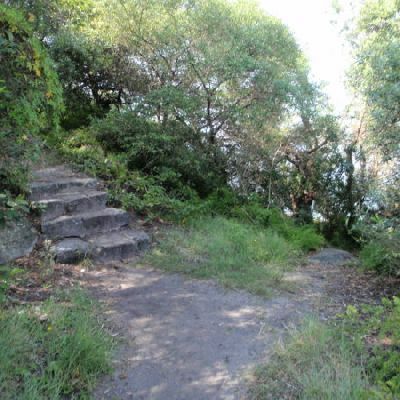 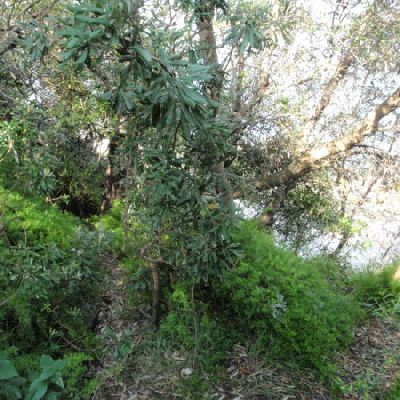 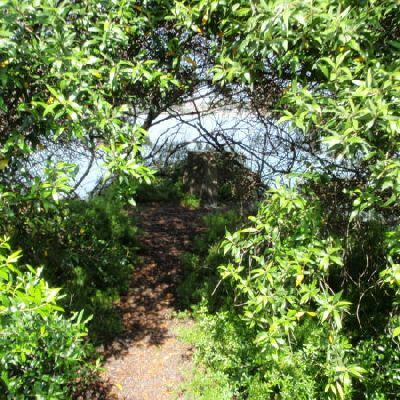 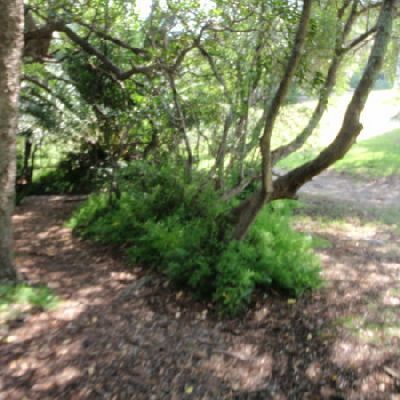 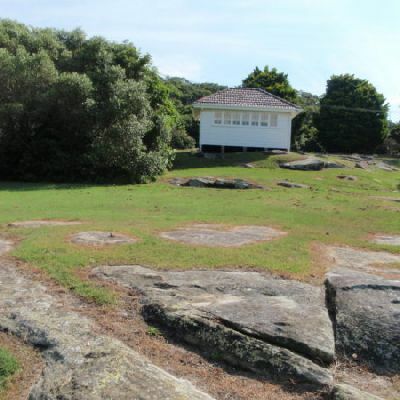 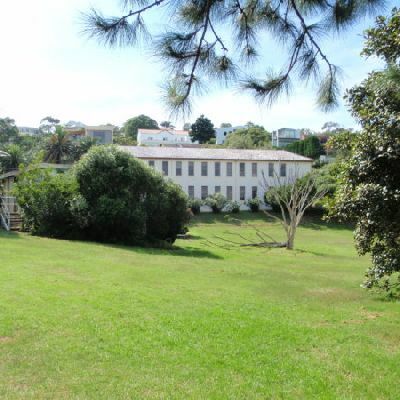 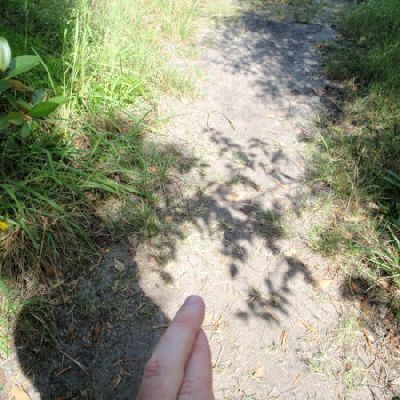 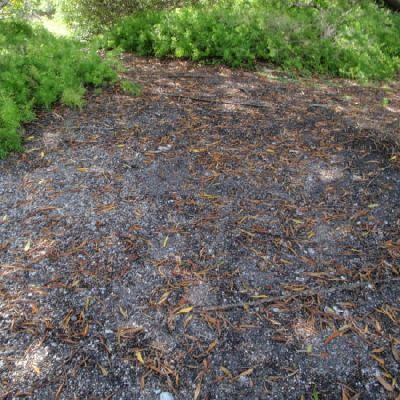 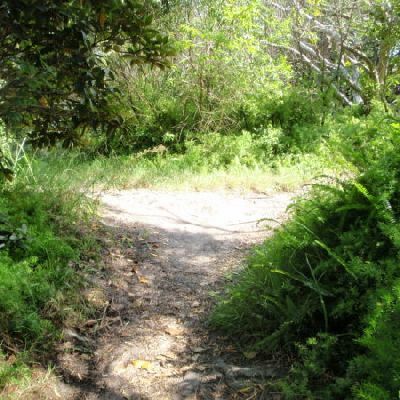 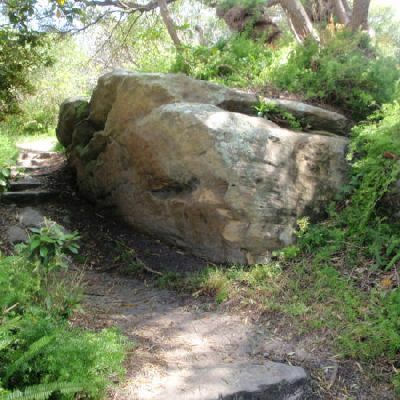 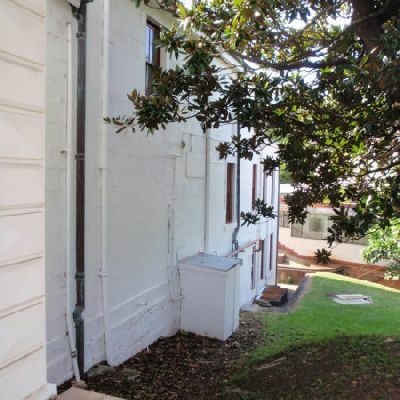 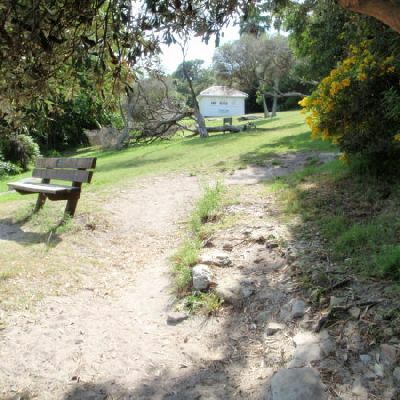 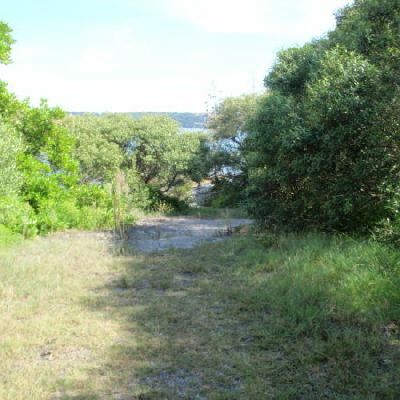 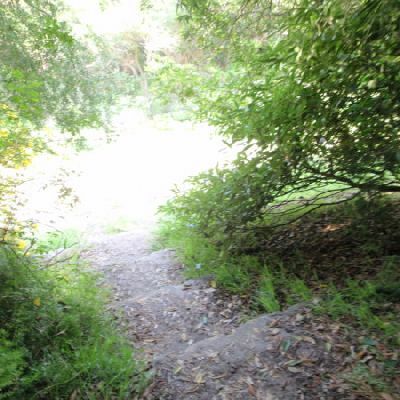 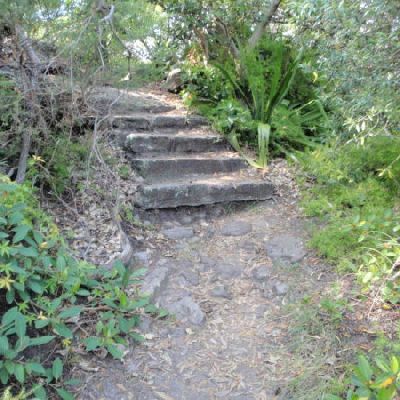 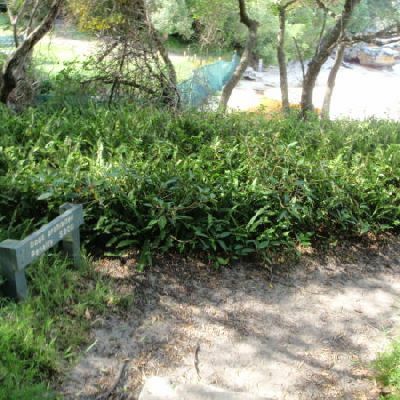 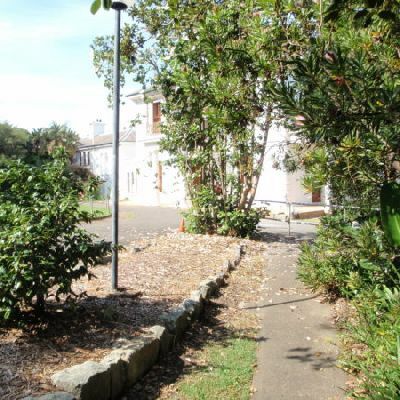 From behind Strickland House, you will then turn right and head along a short section of the Hermitage Foreshore Walk down to Milk Beach, where you will find more great harbour and city views. 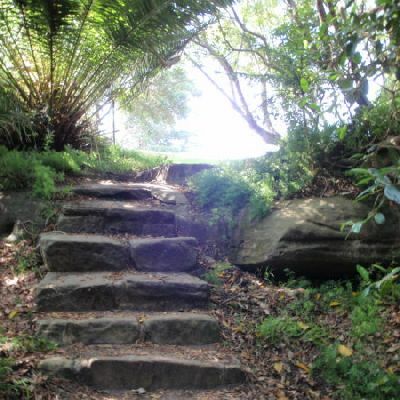 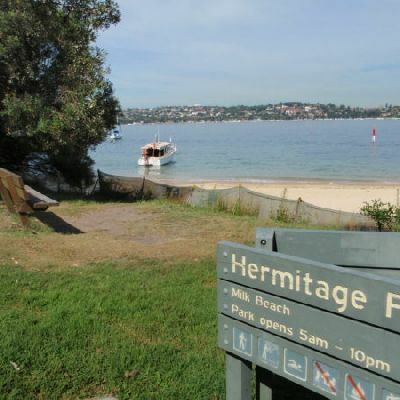 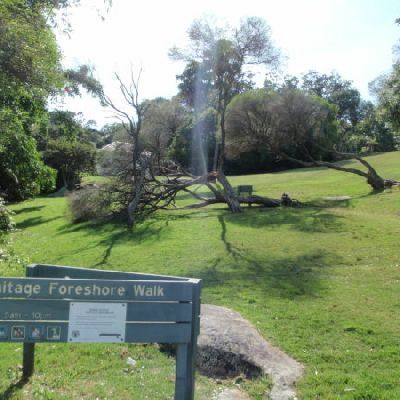 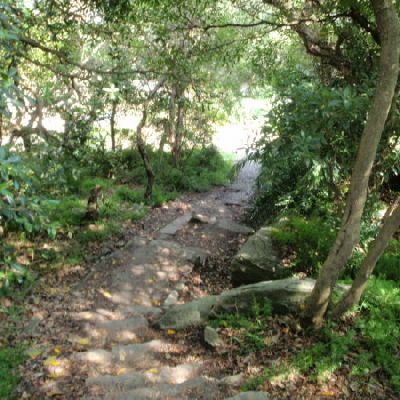 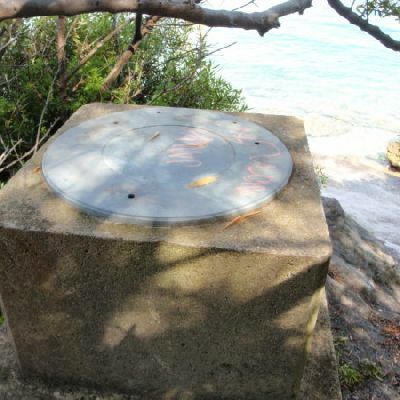 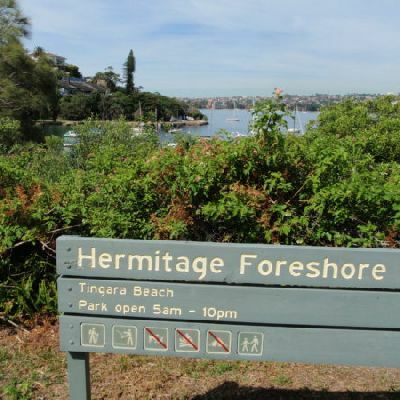 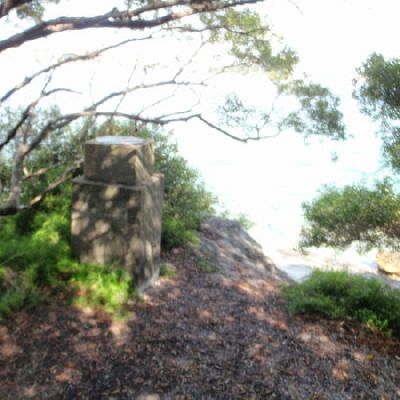 The Hermitage Foreshore Walk is a wonderful way to explore Sydney Harbour from the perspective of South Head. 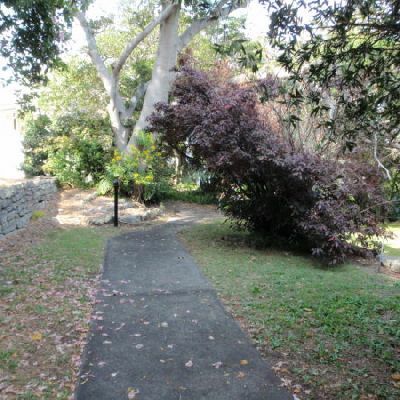 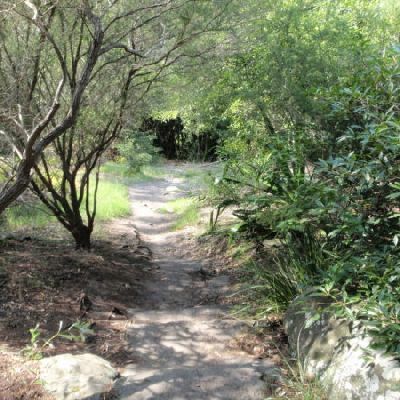 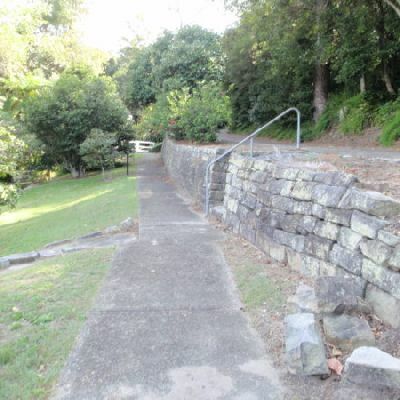 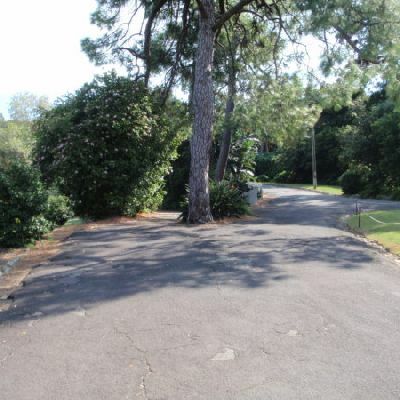 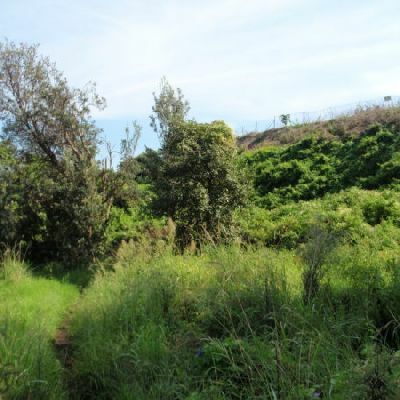 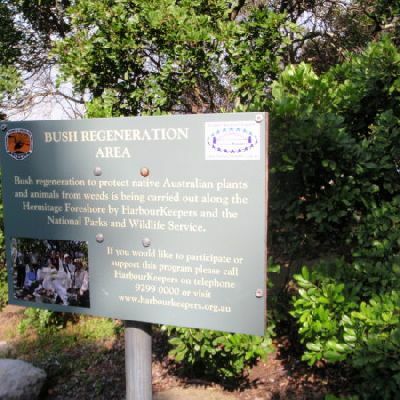 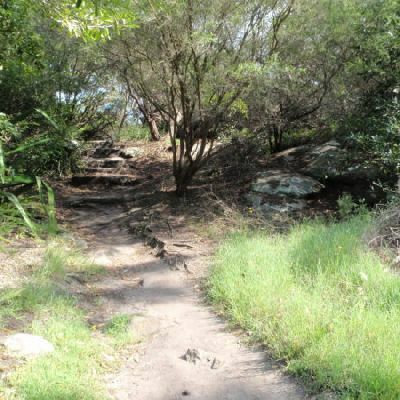 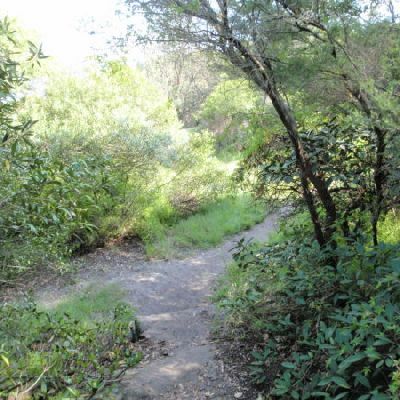 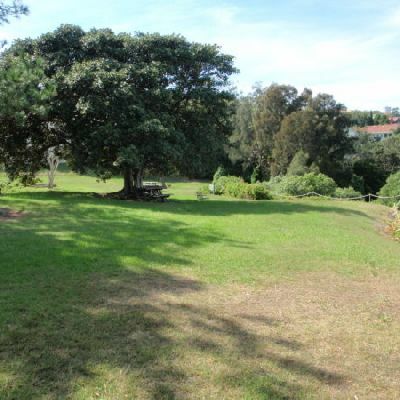 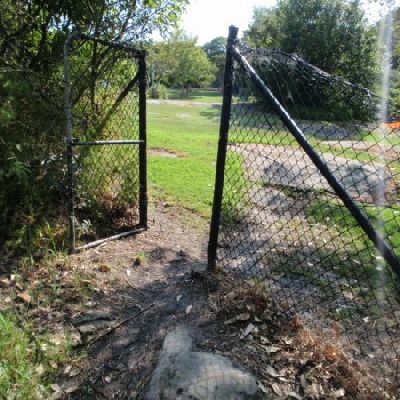 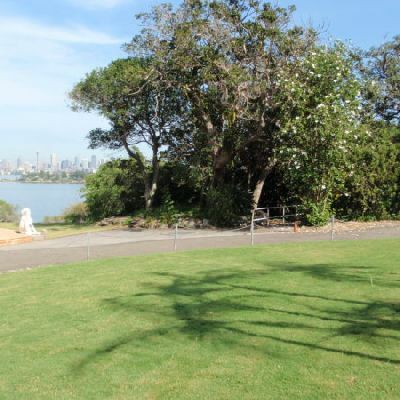 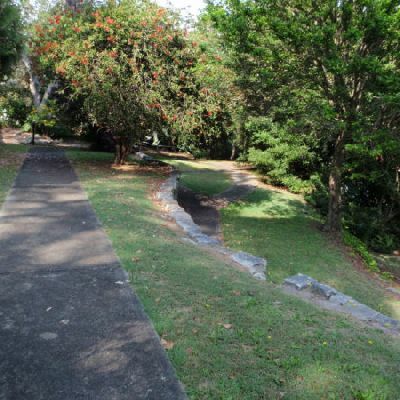 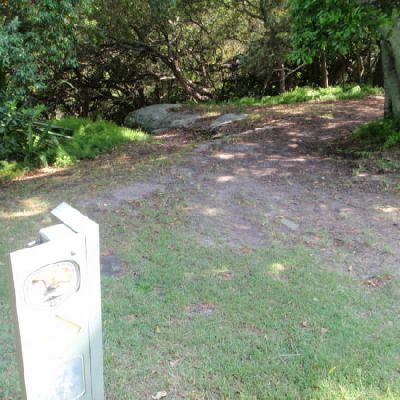 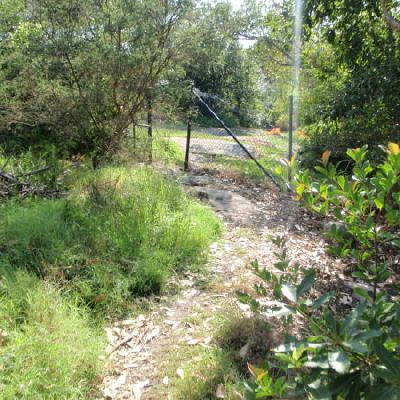 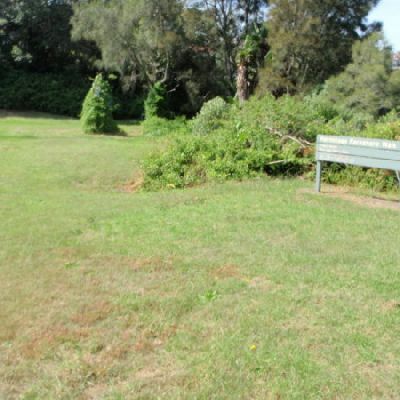 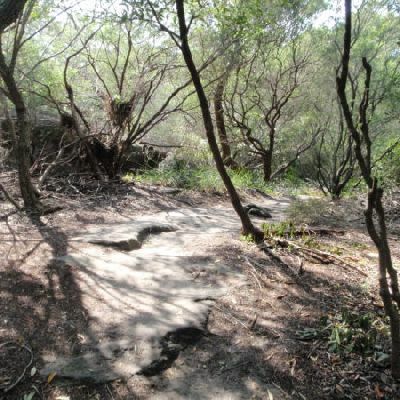 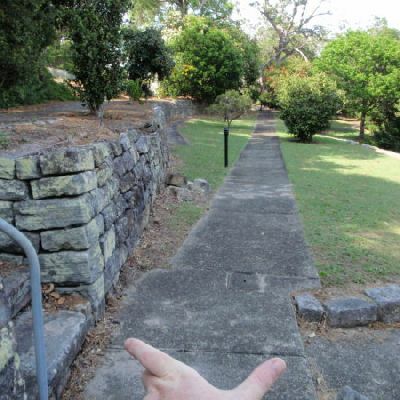 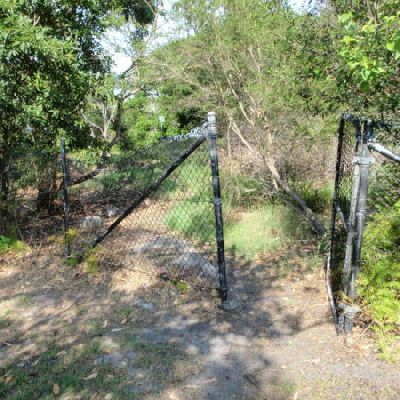 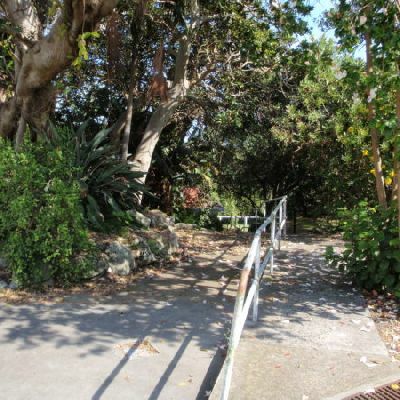 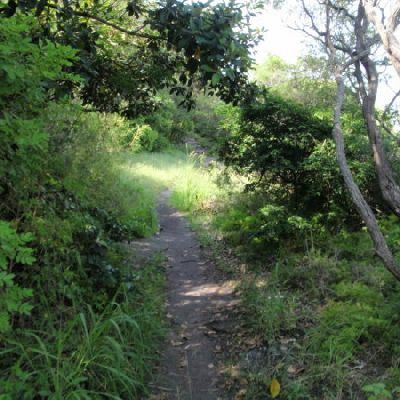 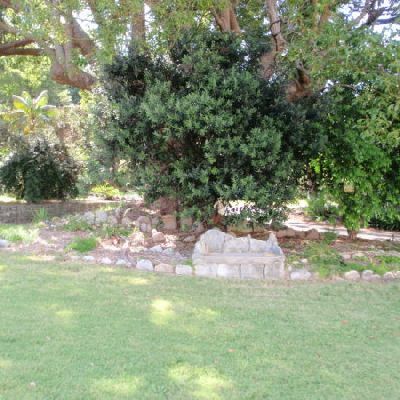 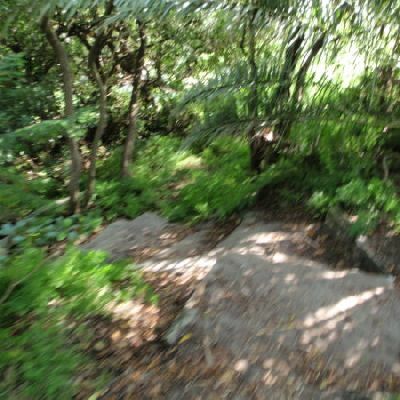 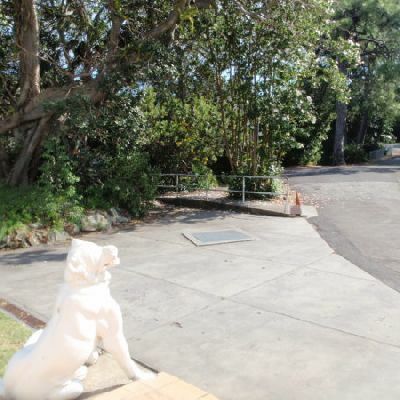 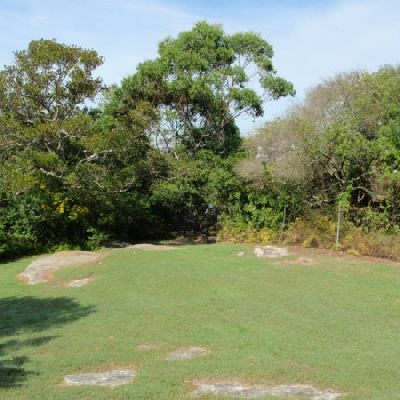 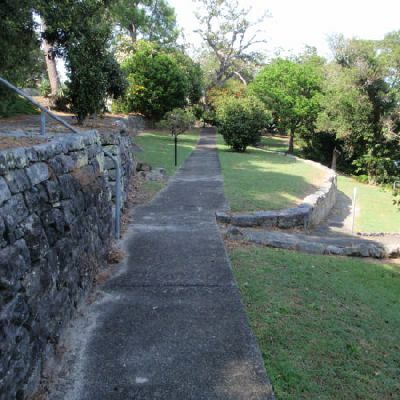 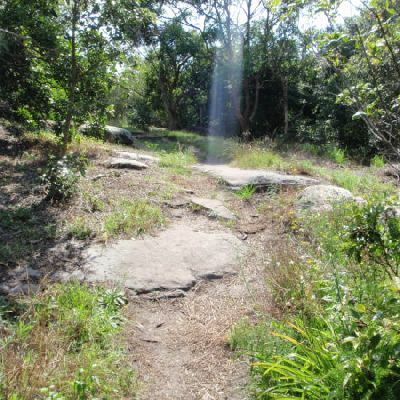 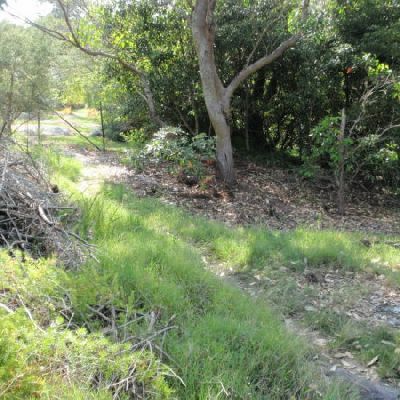 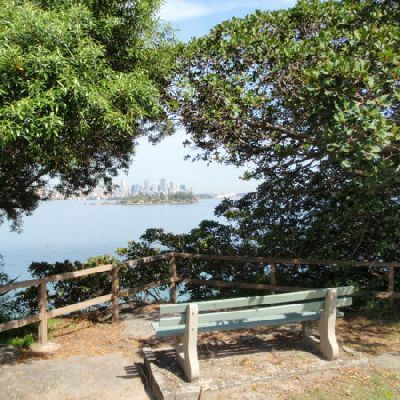 This walk starts from Nielsen Park and follows a well maintained track along the narrow strip of harbour-side bushland to Bayview Hill Rd. 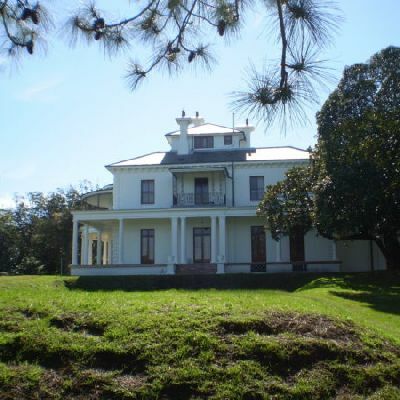 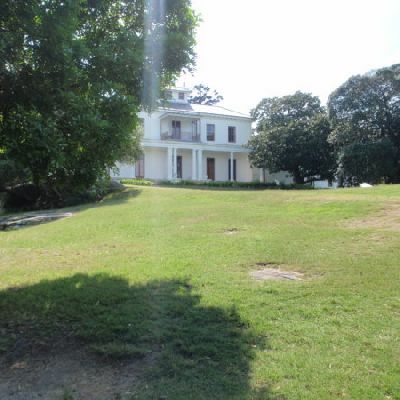 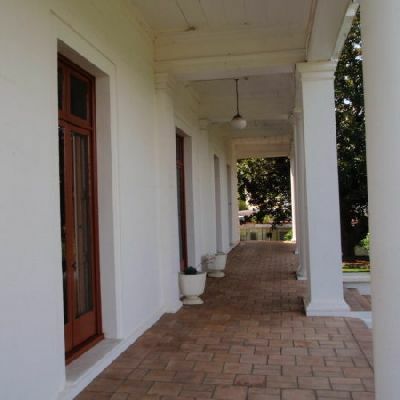 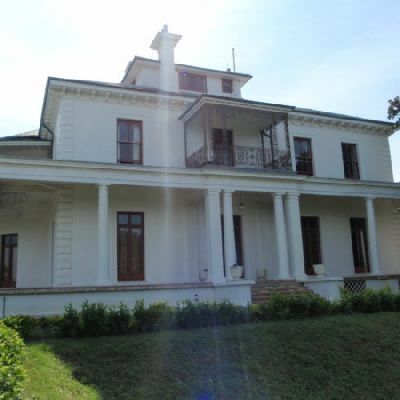 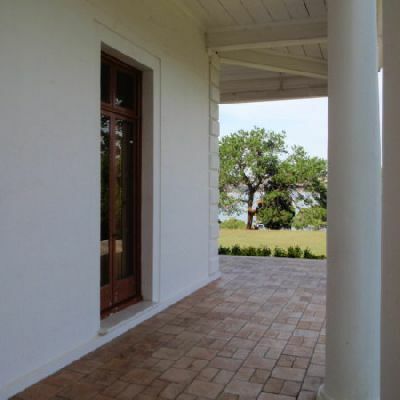 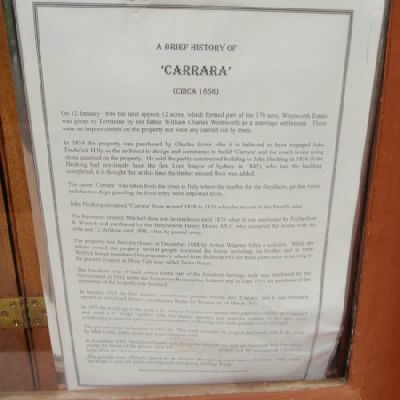 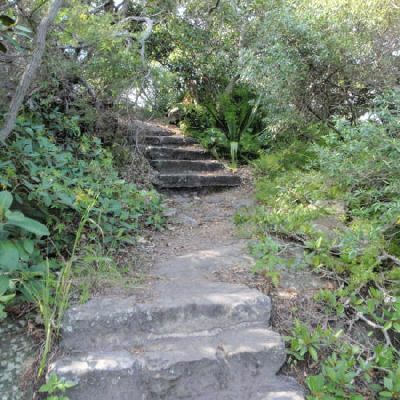 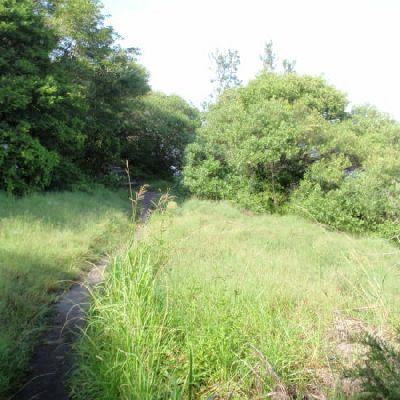 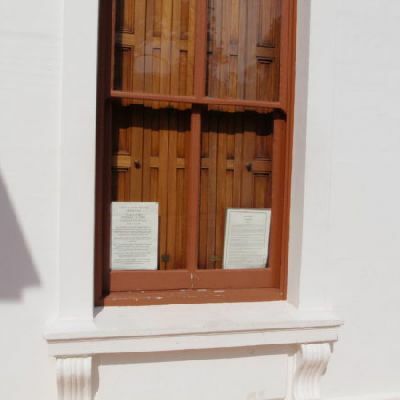 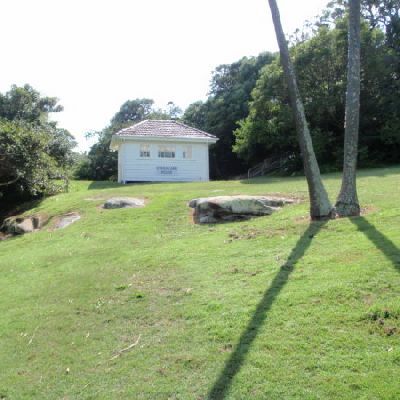 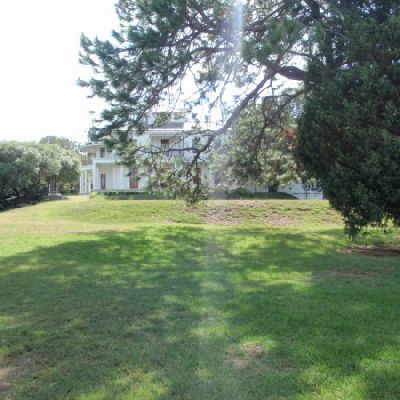 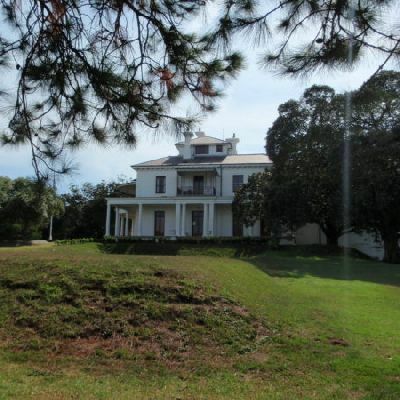 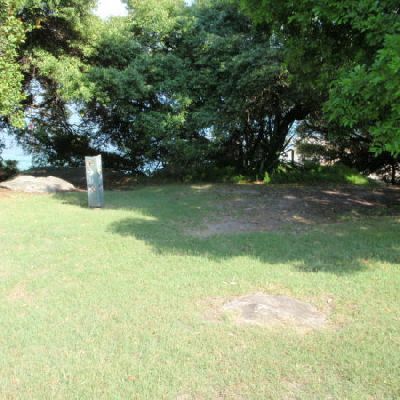 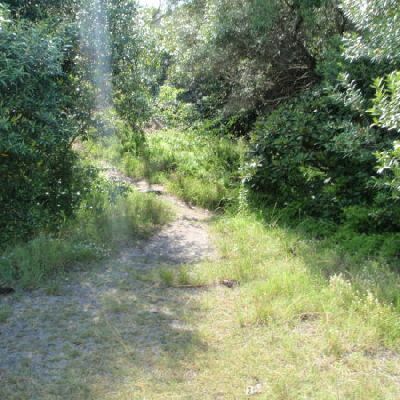 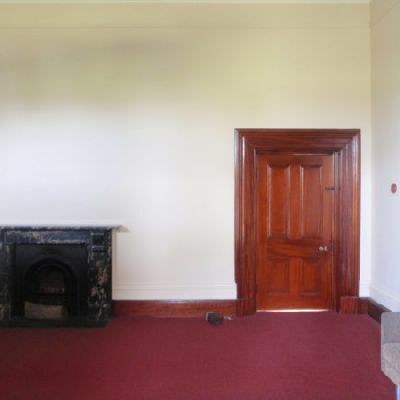 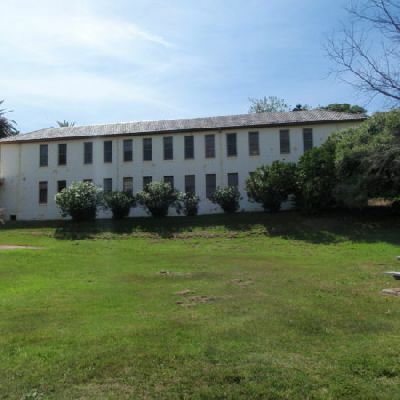 Along the way, you will visit some secluded beaches and visit the historic Strickland House. 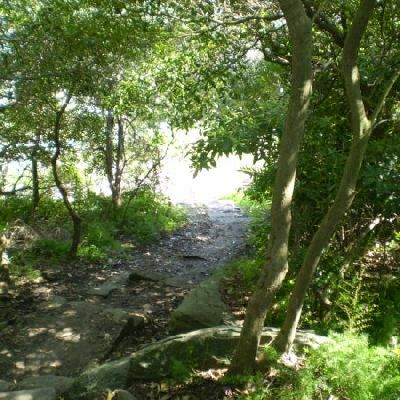 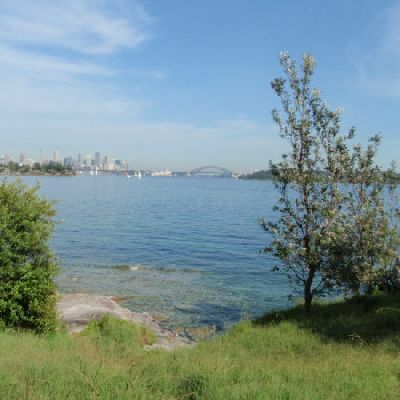 A great walk exploring the history and natural beauty while enjoying a new perspective of the city. 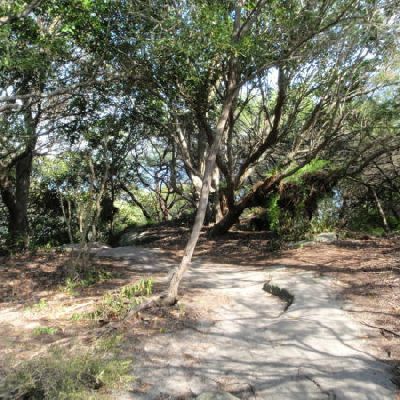 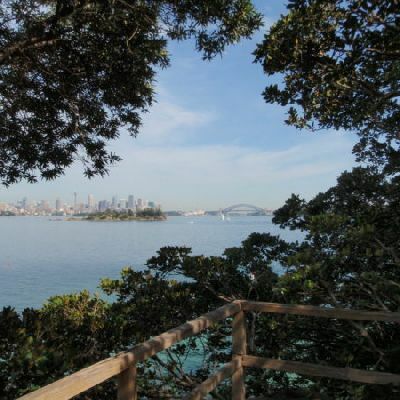 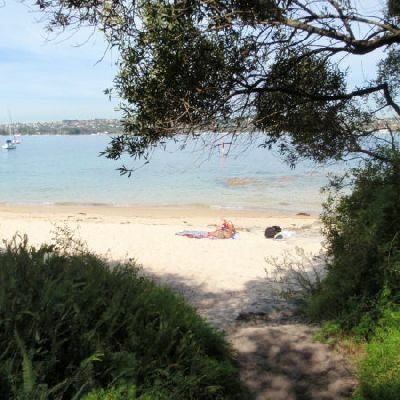 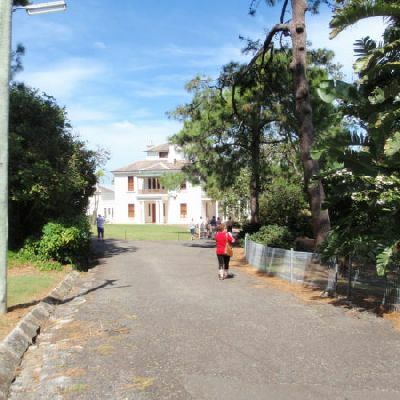 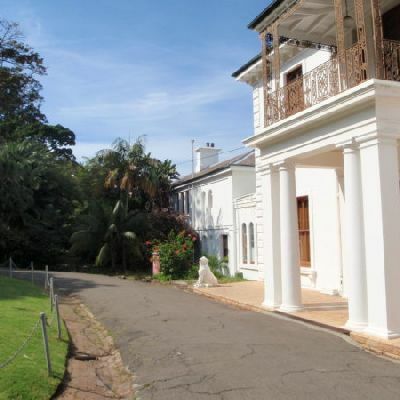 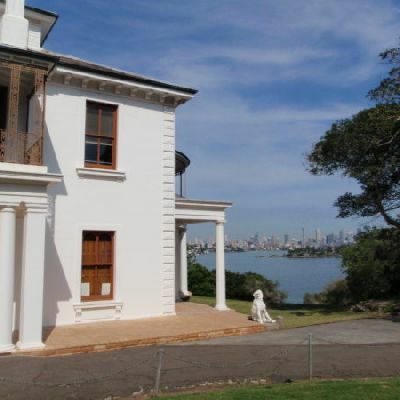 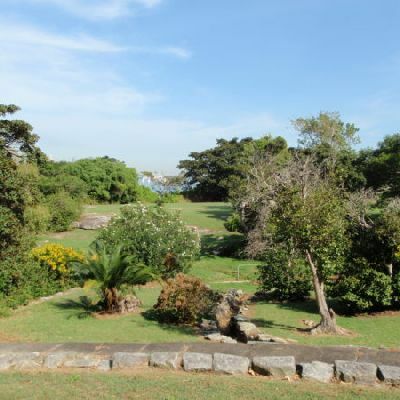 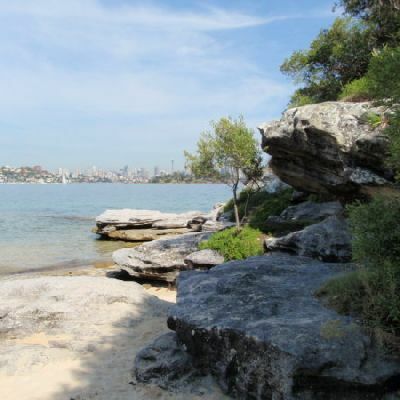 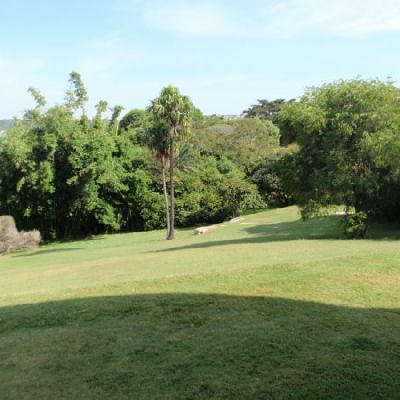 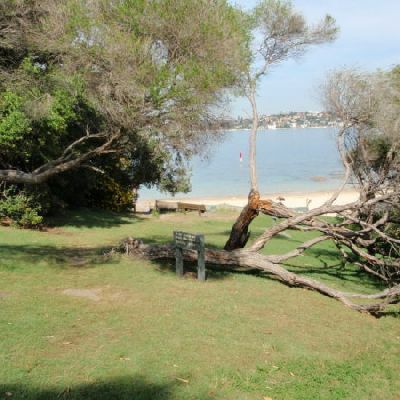 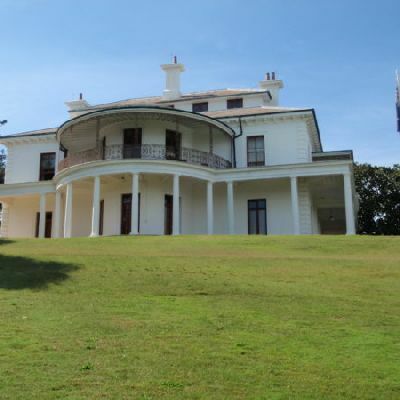 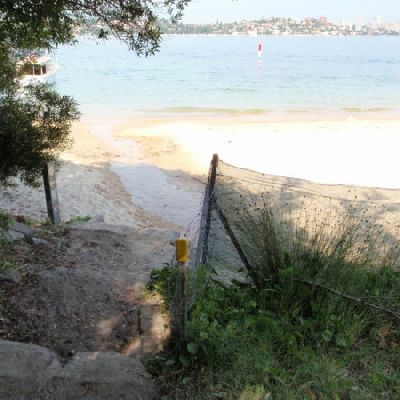 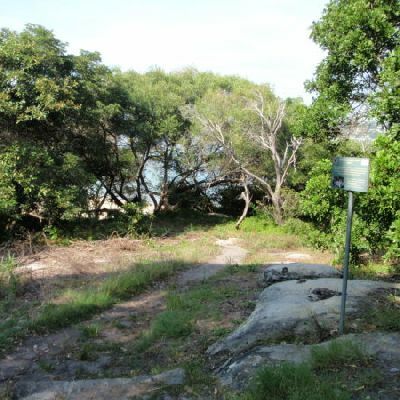 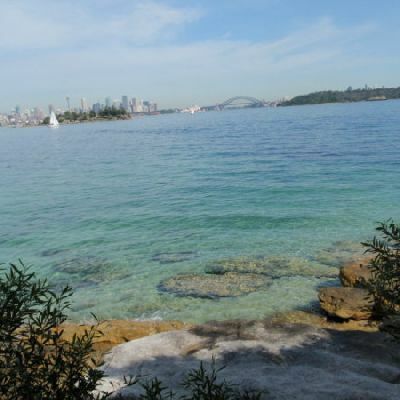 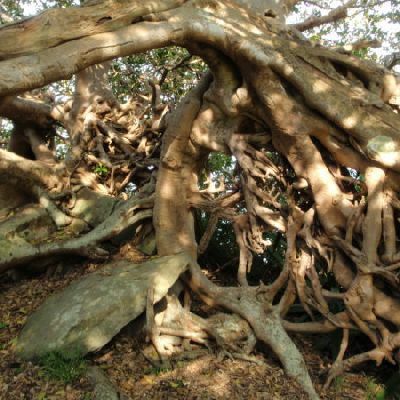 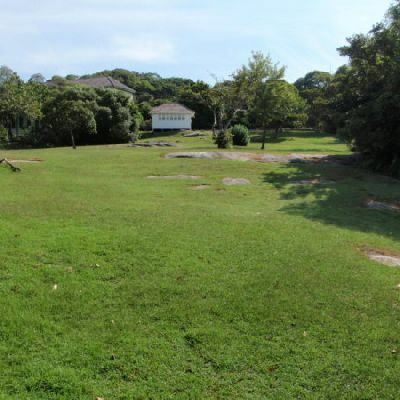 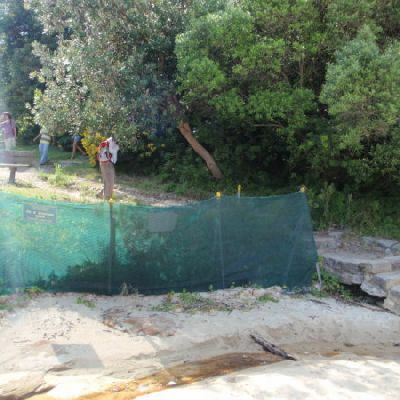 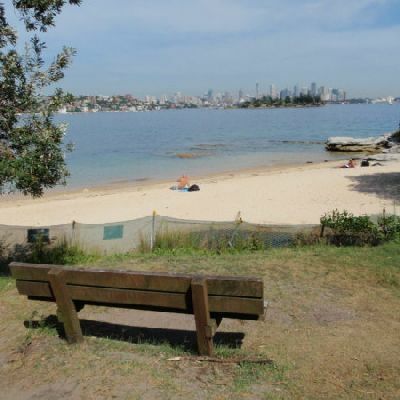 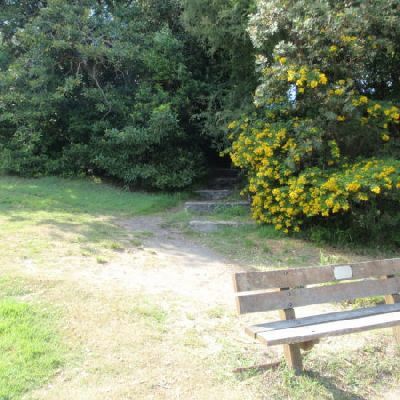 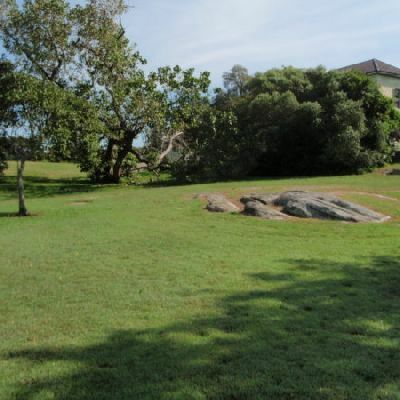 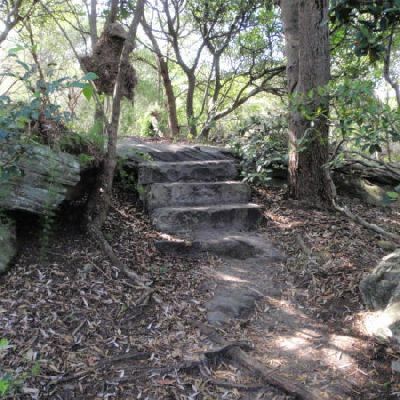 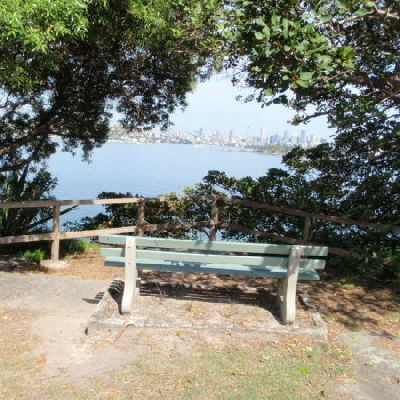 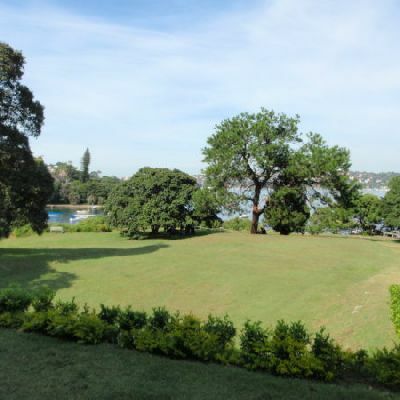 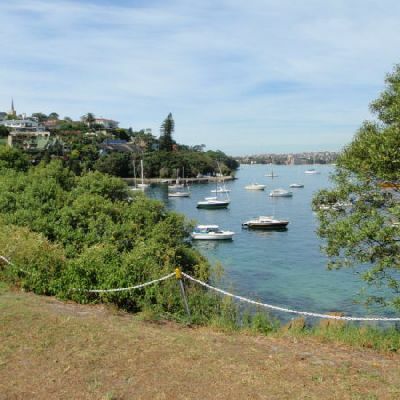 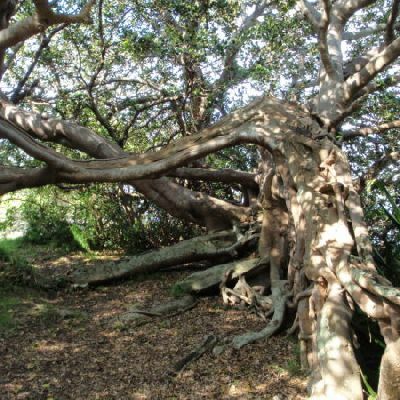 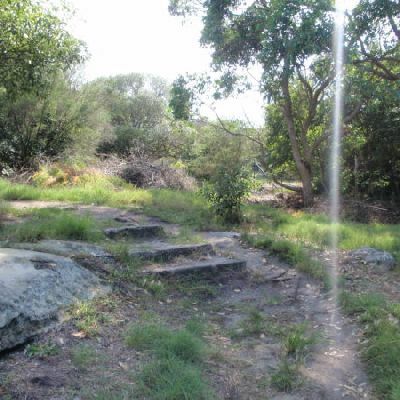 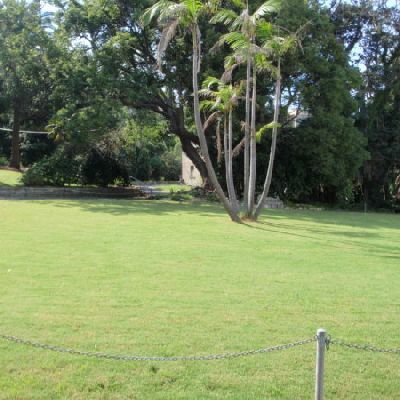 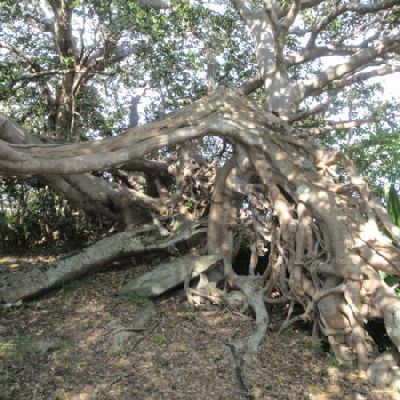 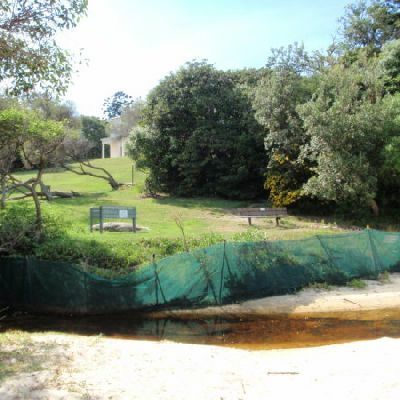 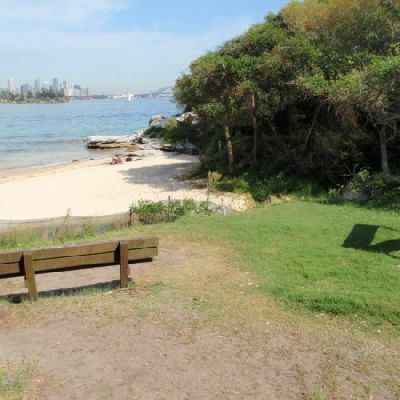 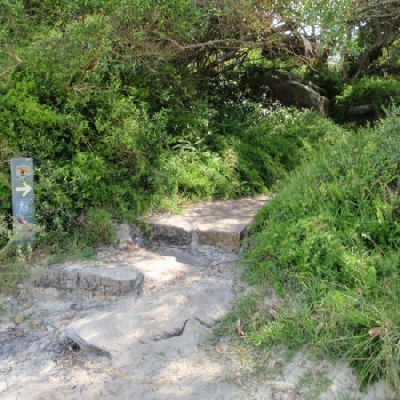 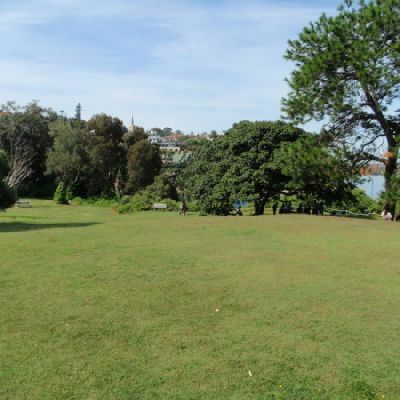 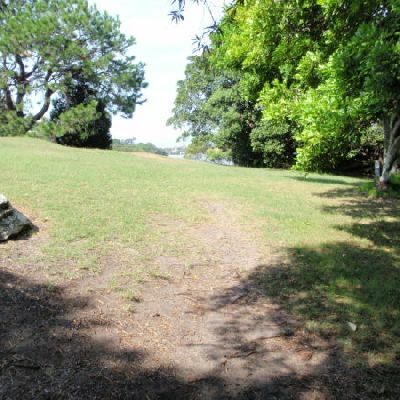 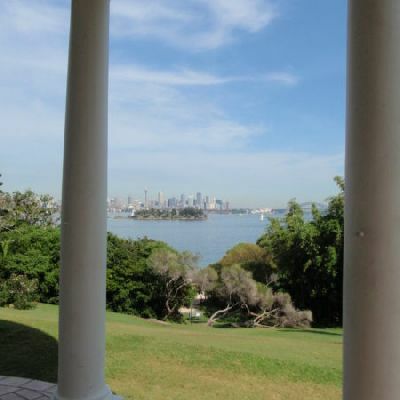 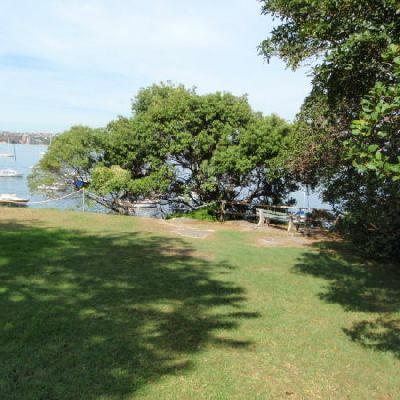 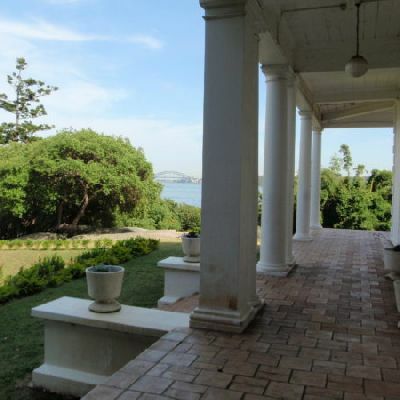 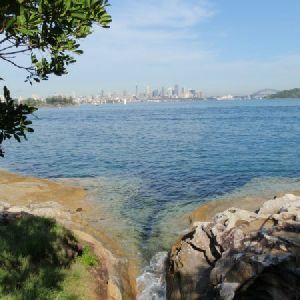 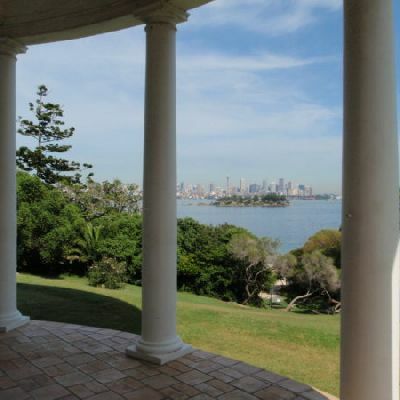 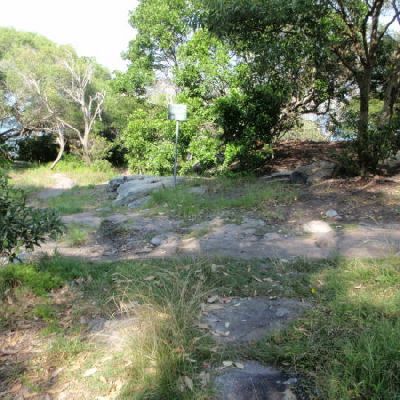 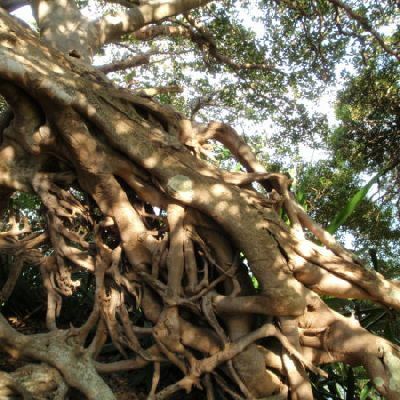 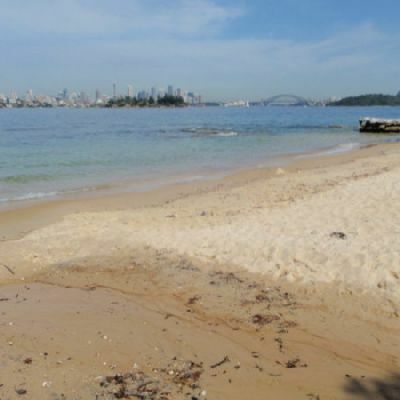 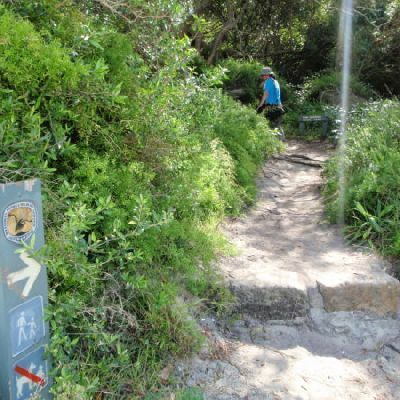 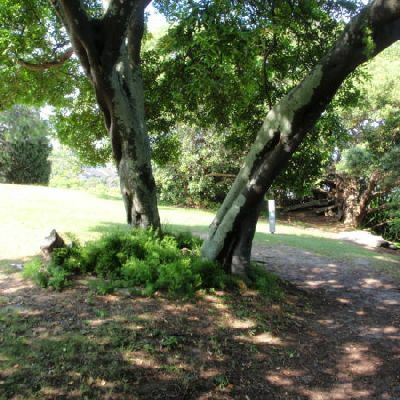 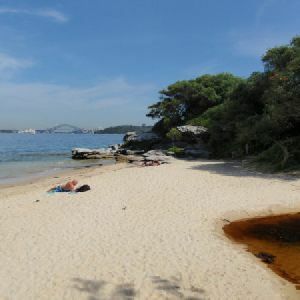 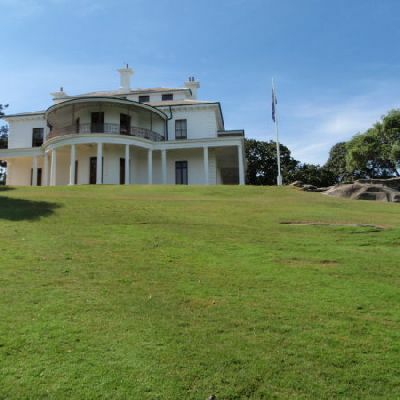 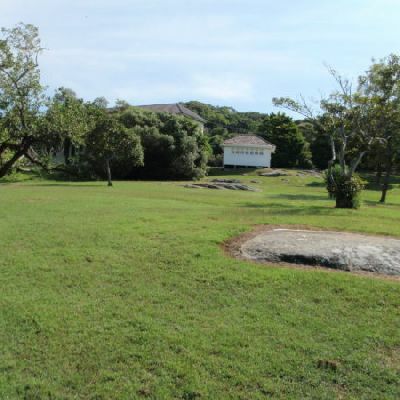 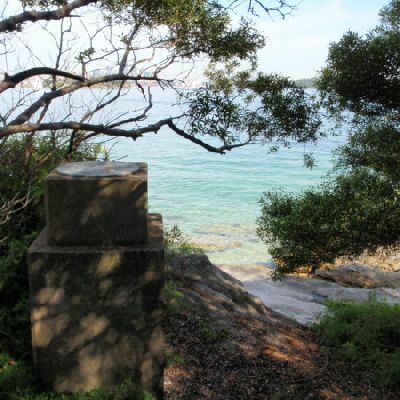 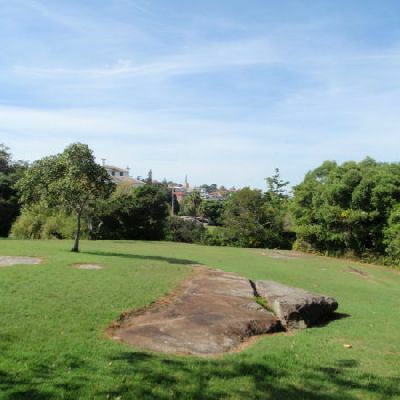 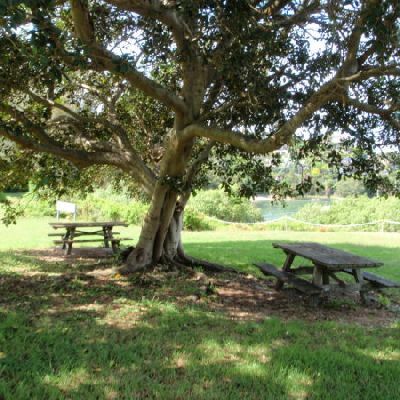 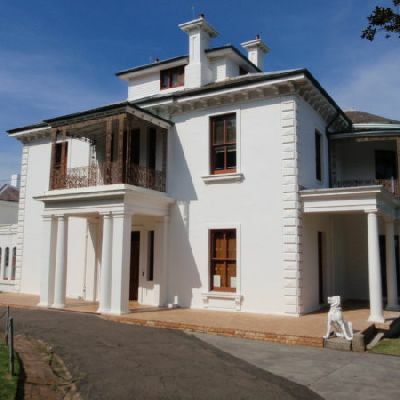 On this walk, you will stroll along the shore of Sydney Harbour, discovering many great views and the secluded Milk Beach before visiting the grand Strickland and Greycliffe Houses. 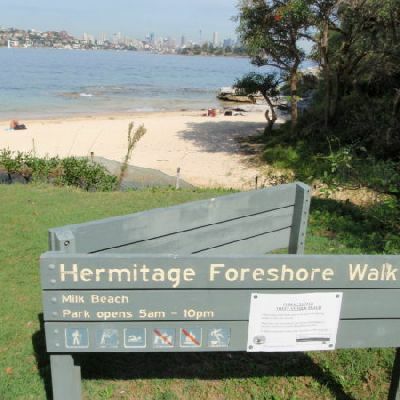 This is a great way to explore the natural beauty, as well as some stately gardens, at the northern end of the Hermitage Foreshore Walk. 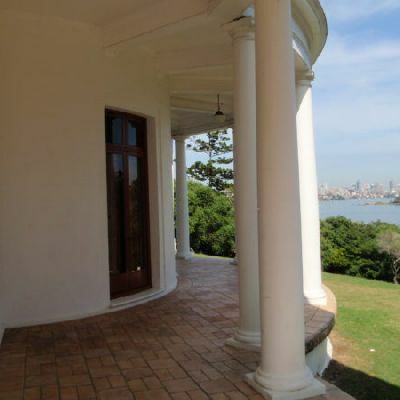 Allow extra time to simply roam around the yards and enjoy the views from the many vantage points along the way.